Partners‘ and experts‘/evaluators‘ meeting of the project National Cultural Route „Balts‘ Road“ held on the 18th of April in Jelgava History and Art Museum moved the project a huge step forward. During the meeting project‘s partners from Lithuania and Latvia presented the work carried out. 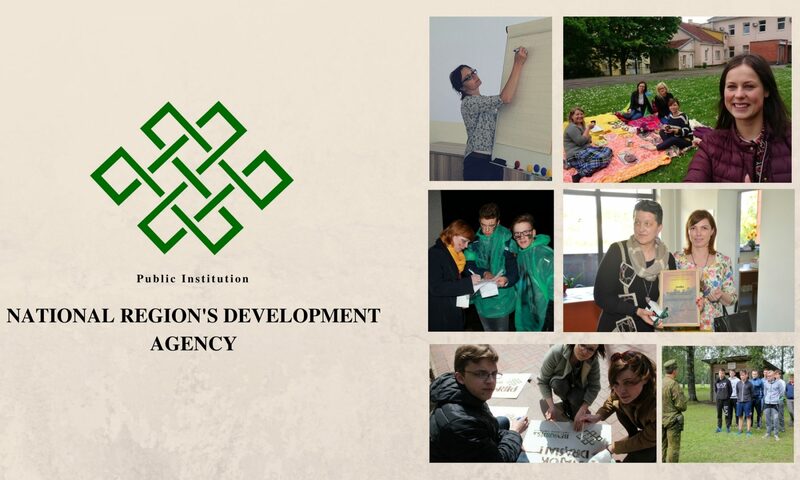 After the end of two project‘s periods we can be pleased that the developed International Cultural Route‘s „Balts‘ Road“ feasibility study during which objects connected with the Balts‘ culture, natural heritage objects, ancient education and other service providers are selected is approaching the finish line. Objects selected in the territory of Lithuania and Latvia will be included into the common developed tourism itinerary that will bring the neighbouring countries together and encourage cultural tourism and interest in the Balts‘ culture. Participation in Trade and Achievement Exhibition “Siauliai 2017” and organisation of information seminars help to set up a target group and encourage the society to engage in the project‘s activities and developed tourism itineray. In the short term you will see the project‘s information stand in the business exhibition in Jelgava, where we will present the ancient crafts of Balts‘ culture and natural heritage.